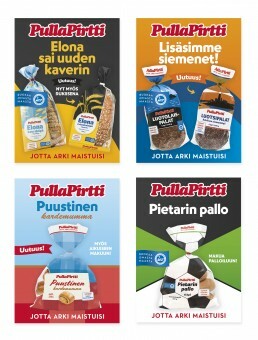 Marketing materials (POS & POP) for new bakery products of Pulla-Pirtti. 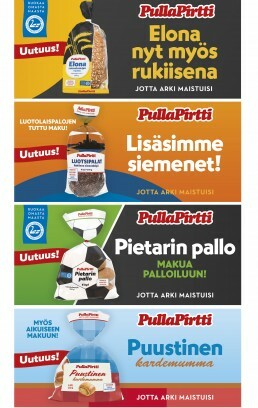 Task included the design of posters, banners and shelf ads. 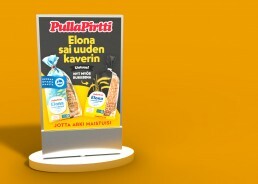 Pulla-Pirtti is one of the best known pasty-bakery in northern Finland.